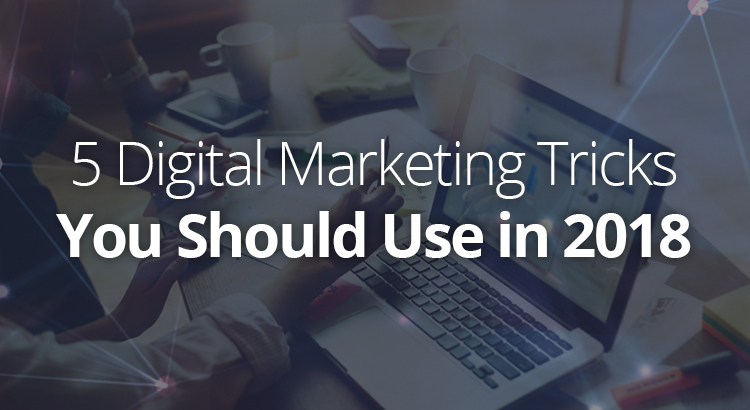 With each passing year, digital marketing is becoming increasingly more important. 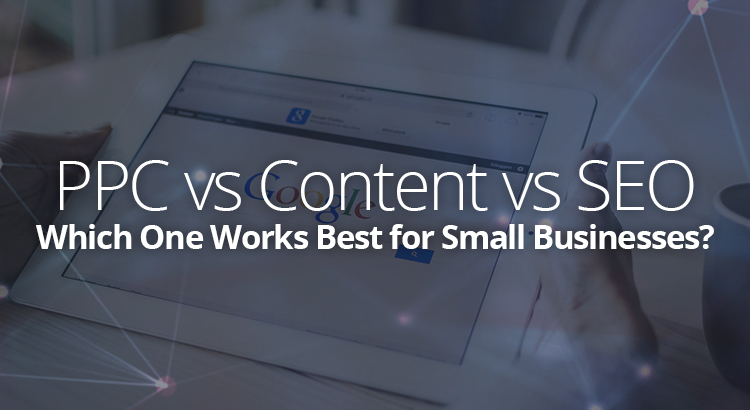 Nevertheless, with the fact that about half of all small businesses out there still lack a website, it is more than clear that not everyone seems to have gotten this memo. Even those who do use it, invest modest means and effort into this field, therefore achieving much more modest results than they may have made if they kept up with all the latest trends and innovations in the world of digital marketing. 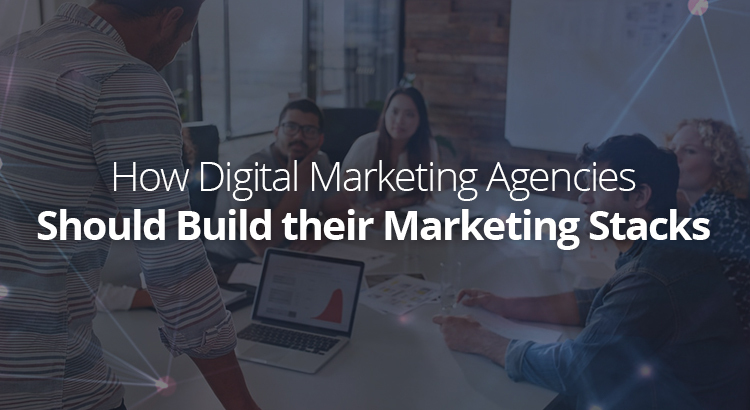 With this in mind and without further ado, here are five digital marketing tricks which should, on their own, be more than enough to make the difference. One of the major problems of present-day branding is the fact that the significance of offline marketing strategies often gets downplayed. Sure, making a website, composing an email list and starting to work on your SEO are all incredibly cost-effective and gives an astounding ROI with so little invested, however, can one afford to completely neglect traditional marketing techniques? Of course not! About 41 percent of small business owners don’t believe they need a website in the first place and, wrong as they may be, not all of them are unsuccessful at what they do. So, if they have no website whatsoever, does this mean that they invest $0 in marketing or that their brands are completely unrepresented locally? 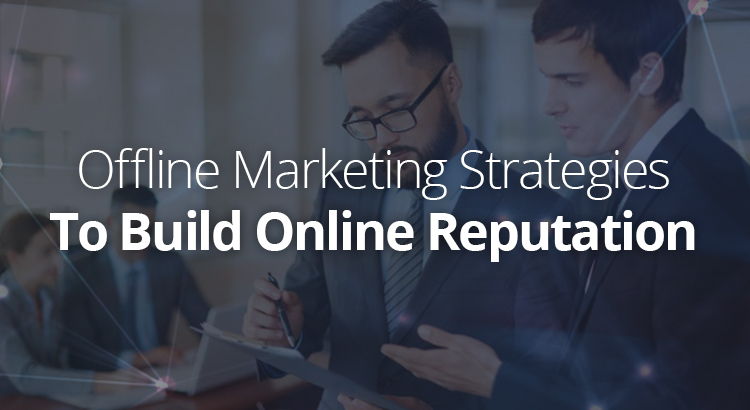 Actually, what they most commonly do is apply various offline marketing strategies. Needless to say, this too is quite inefficient. So, where does the answer lie? It’s quite simple, you try to get the best of both worlds. What you try to do is attempt to start an offline marketing strategy in order to aid your digital marketing attempts. Here are several ways for you to do so.